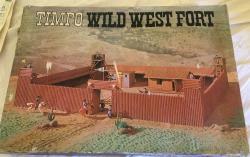 rare 1960s timpo Wild West fort no 259 boxed and complete. 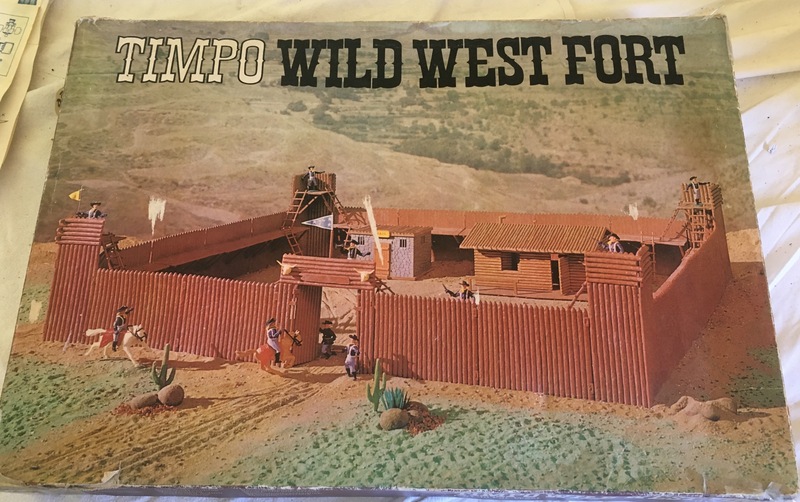 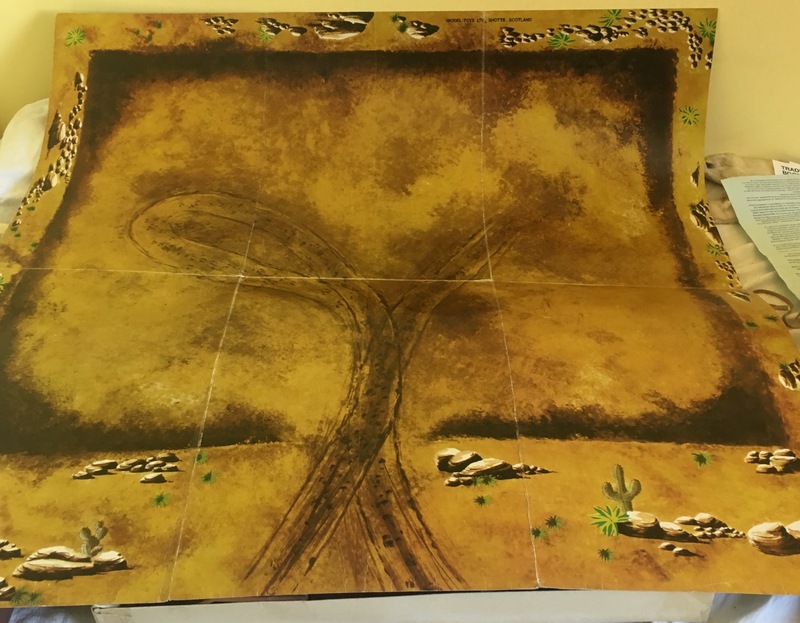 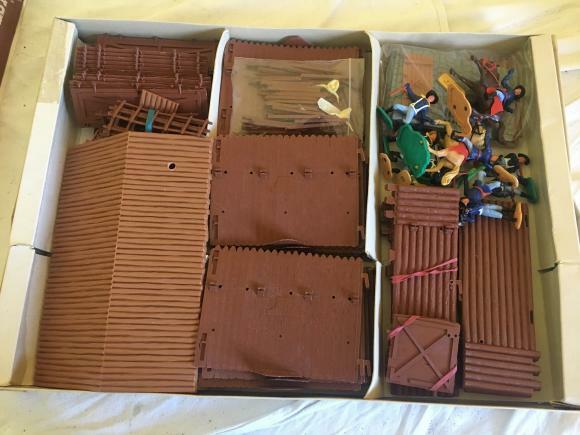 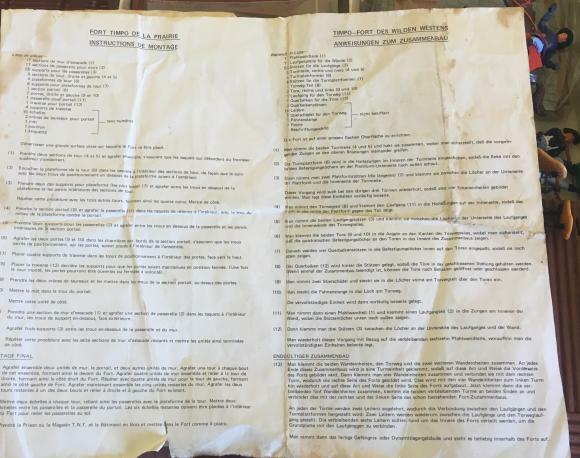 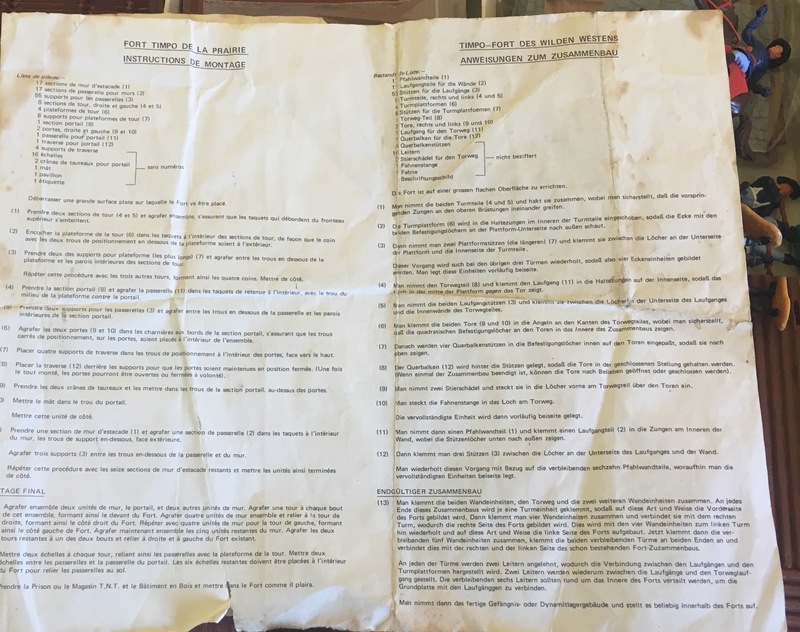 Very rare to find a complete Timpo Wild West Fort no 259 which comes with the Ranch House, Jail House , layout board, the soldiers and full instructions. In lovely condition although the box is a bit scuffed and worn.